We offer the Touch Dynamic Pulse Ultra All-In- One Point of Sale Unit in a special bundle for Veezi customers. 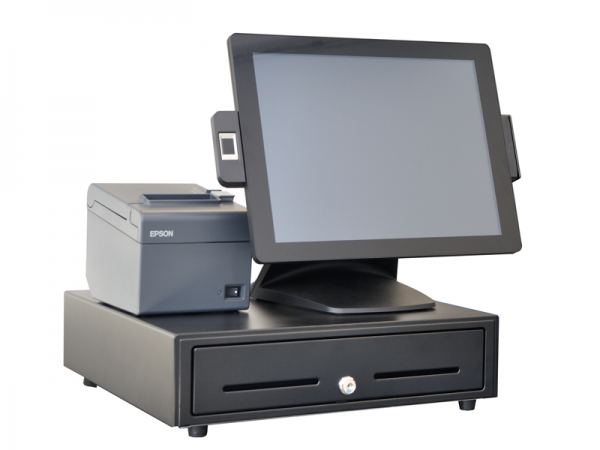 This is our popular core POS system. See below for details. Five bill 16×16” or four bill 13×13” option. Other sizes available.